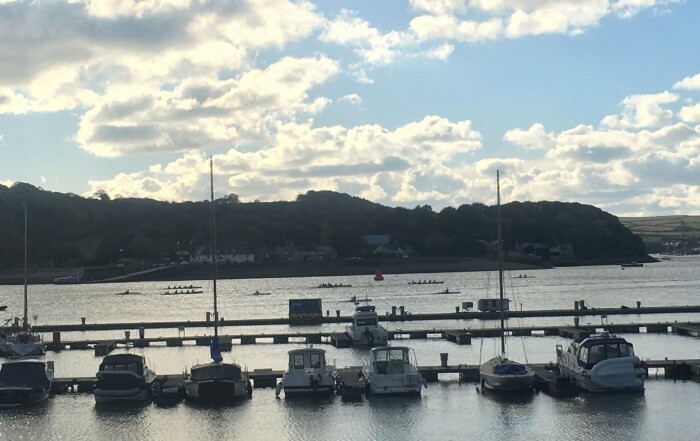 Based in Plymouth at the Mayflower Marina the club encourages people of all ages to come and join us whether you have a competitive soul or would like to row socially. We take part in many events including regional as well as national regattas. 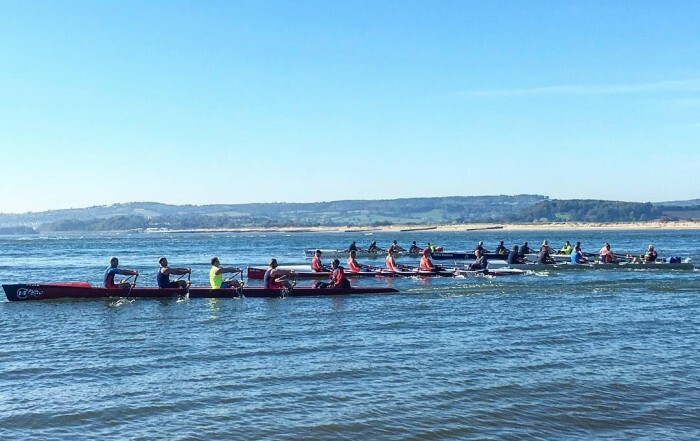 We organise social rows with a stop in a local pub alongside a river or by the sea. Each year is an exciting year when we also join international events in coastal rowing.